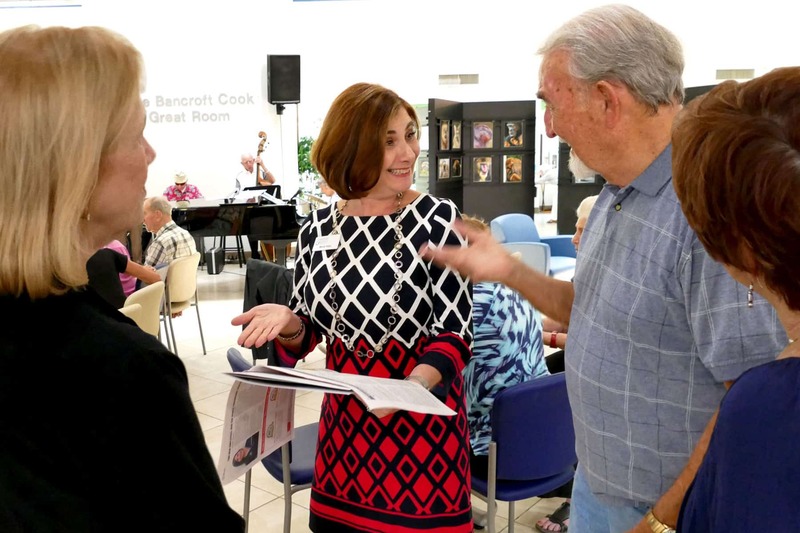 Marty Katz, VP of Development & Marketing, leads tours for prospective volunteers and donors at the Sarasota Friendship Center. Would you like a tour of our Sarasota or Venice campus? We offer Focus on Friendship tours throughout the year. It’s a great opportunity to learn about volunteer opportunities and services offered at the Friendship Centers. Group tours are typically conducted once a month on Tuesdays at 10 am (October through May). For a current schedule, email outreach@friendshipcenters.org. Discover how you can make a difference for an older adult in need!